Combine high quality Mic-Pre's, DI-Amps, Compressors, EQ's, Noise Gates and Limiters in mono and stereo versions in in any possible way. Arrange any number of ToolMod analog pro audio plug ins exactly in the way you want and build your own channel strip or processing unit. ToolMod analog Audio Plug In's now online! 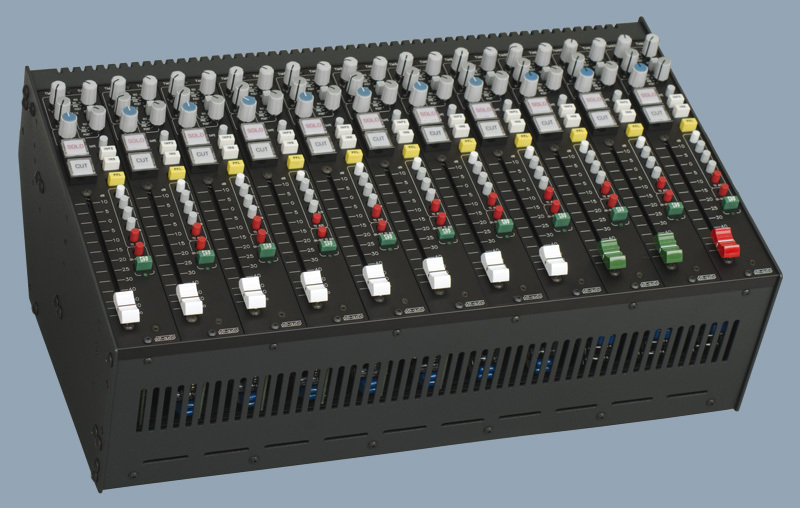 This server contains additional information for users of adt-audio's analogue audio mixing consoles and pro audio devices, user manuals, additional, detailed technical specifications, high resolution pictures and graphics, first information on brand new pro audio products and preliminary information on products under development. 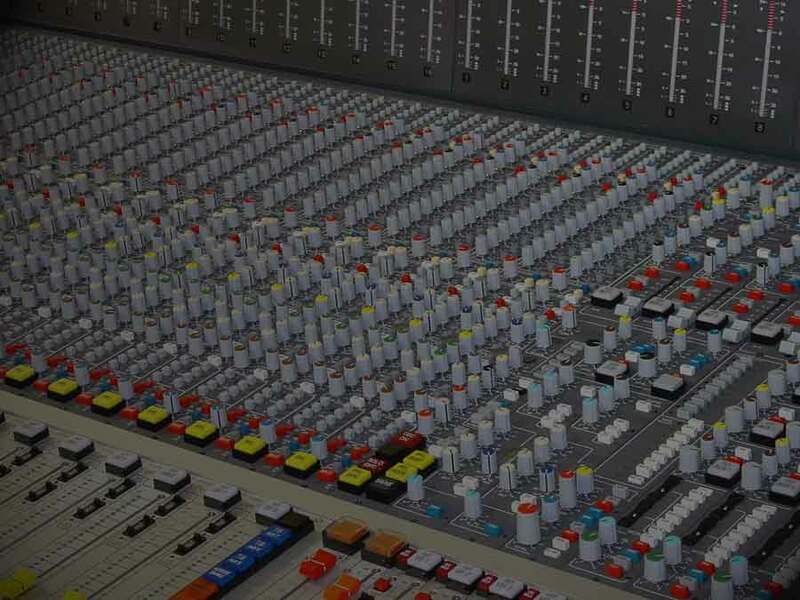 You have also access to documents that are not completed yet, pictures and descriptions of custom build pro audio systems and other information that is not available on the homepage of adt-audio.